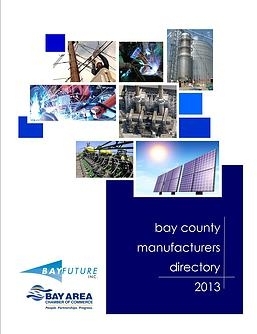 Bay Future, Inc. and The Bay Area Chamber of Commerce Release the 2013 Bay County Manufacturers Directory! 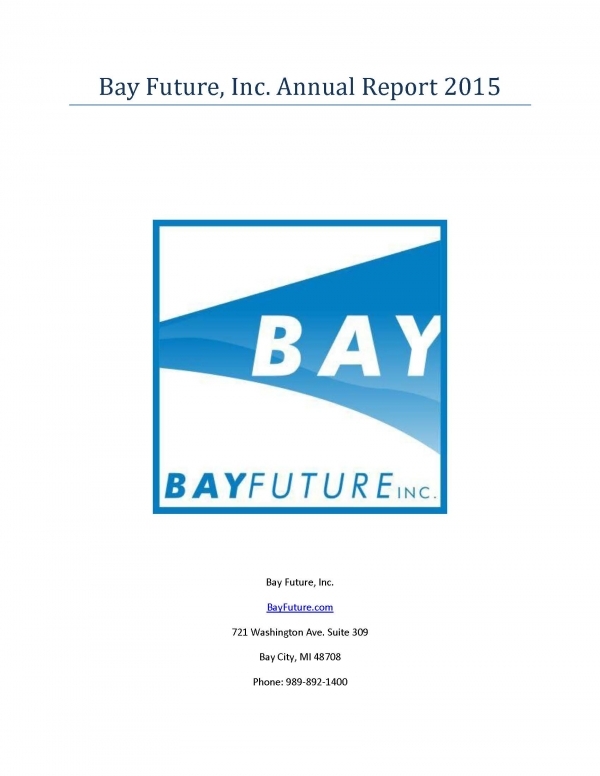 Connect and grow your Michigan business! 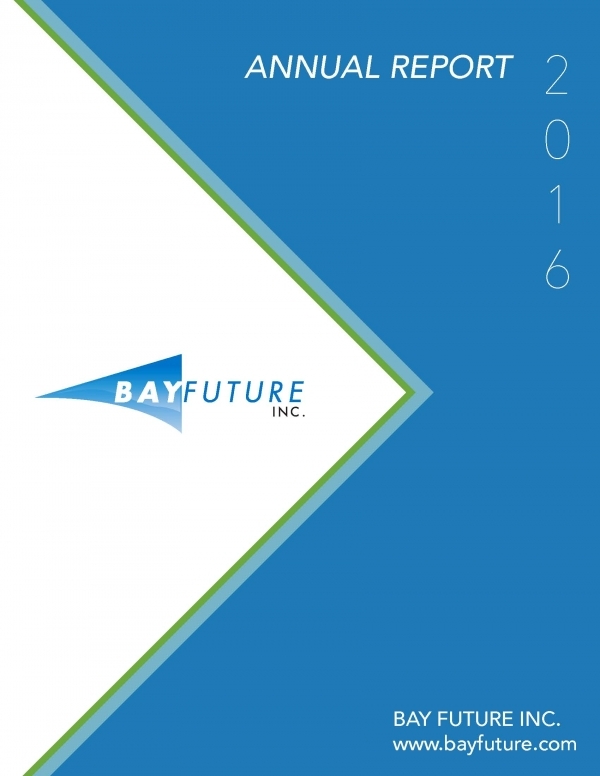 Missed the Bay Future, Inc. 8th Annual Meeting? 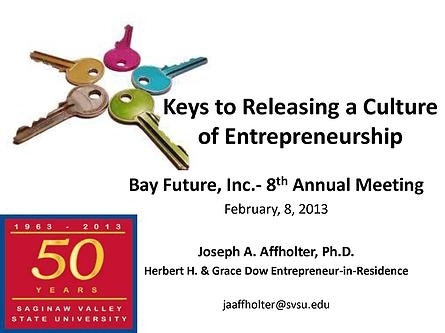 See Dr. Joseph Affholter's presentation here!